3-Week Streak: GoCar is now in USJ 2! Subang Jaya has absolutely no chill. The responses were undeniably overwhelming and we are glad to be part of your road trips and short rides to the shops! As we mark the third week of invading Subang Jaya, GoCar is now deploying the fourth car right at the heart of the USJ area. GoCar has just gotten a little closer to you. #TakeGoCar for only RM14.90*/hour or RM99*/day and if you’re new to GoCar, you pay only RM84* on the first day and travel anytime when you use the promo code “NEWTOGOCAR” from now to 25th June 2017. 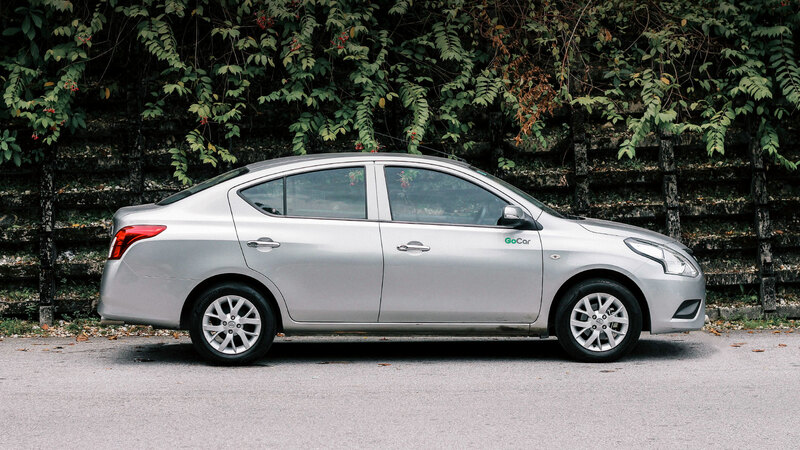 Thinking to rent a car in KL? Take GoCar! 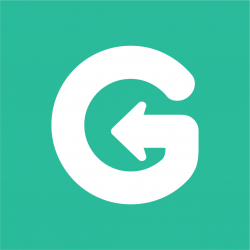 Want a GoCar to be deployed to a location near you? Simply drop us a comment below or fill in the Google Form, and you can win FREE 2-hour GoCar rental if your location is chosen! Previous PostPrevious Thanks For Journeying With Us! Next PostNext Fly-in and drive: Langkawi International Airport.